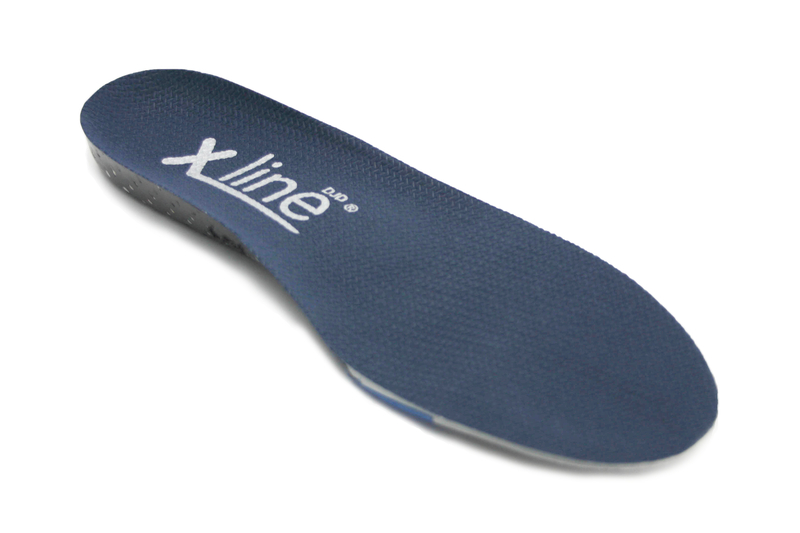 An insole designed to alleviate big toe joint pain or ache during and after activity. 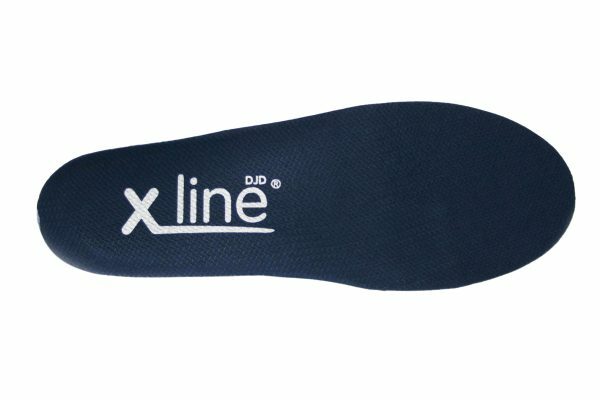 Osteoarthritis is called Degenerative Joint Disease (DJD) in medical circles and this is the first insole designed for big toe osteoarthritis. Widely used in the NHS. 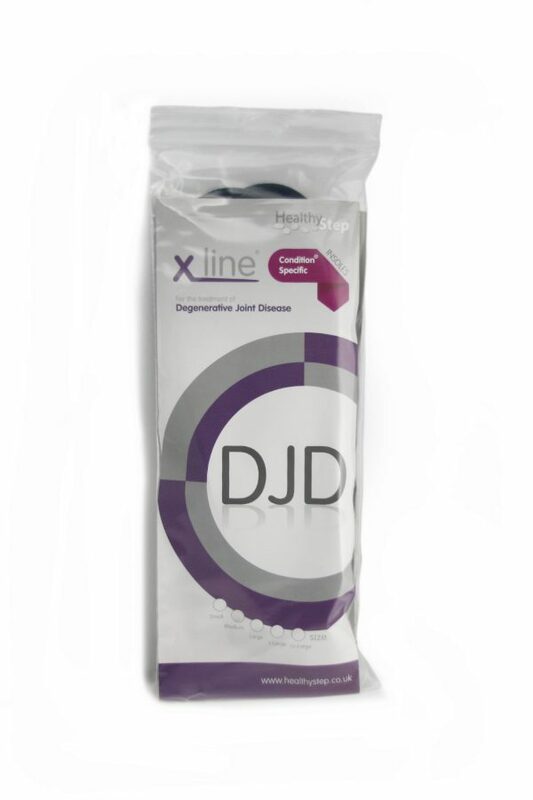 The X-Lime DJD has an array of features which combine to make movement more comfortable. There is a heel raise which tips your foot forward a little. This means your painful or troublesome joint doesn’t have to bend as much when you walk. 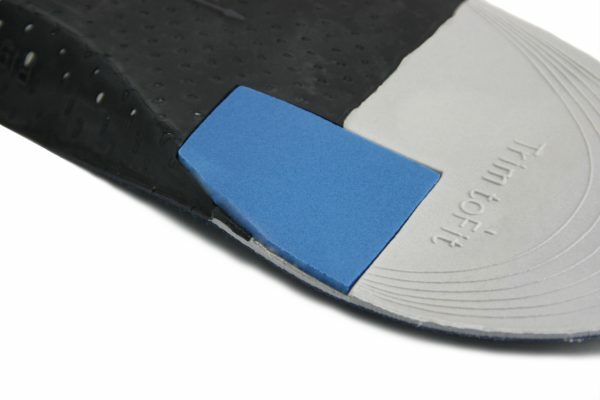 Underneath the insole is a ‘rocker’ which will help move your foot from stance phase (when you’re fully weightbearing) to toe-off. The 1st joint area has a recess or dip. This feature allows the 1st joint to ‘drop’ slightly which again allows a more efficient gait by assisting the joint into the toe off stage. 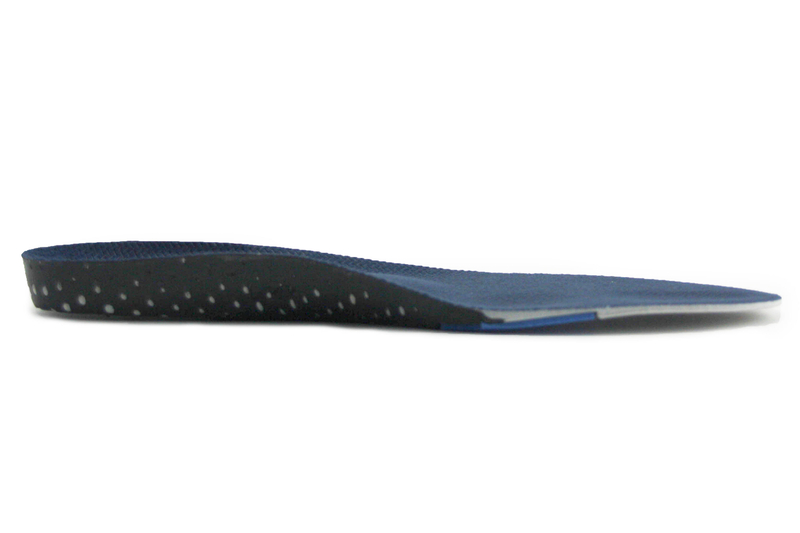 The whole insole is packed with unique features designed is assist the 1st joint move through the gait cycle. This innovation is proving popular with patients suffering from arthritis in the 1st joint, and those who have undergone recent bunion surgery. Aching or pain in the big toe joint after activity is commonly cause by osteoarthritic changes. Osteoarthritis is called Degenerative Joint Disease in medical circles, therefore we called the insole designed to alleviate big toe joint pain the DJD orthotic device. 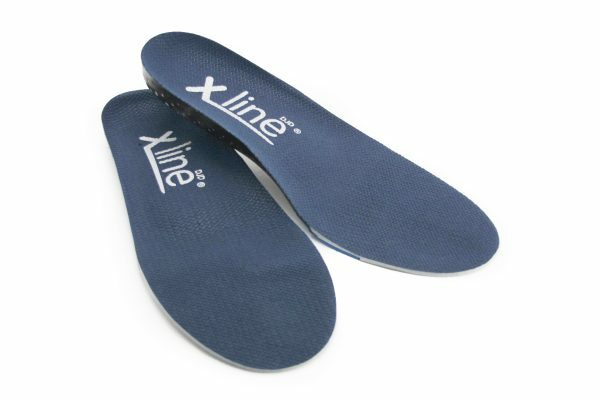 It is the first insole designed for this condition, and is extremely effective being widely used in the UK’s National Health Service (NHS). 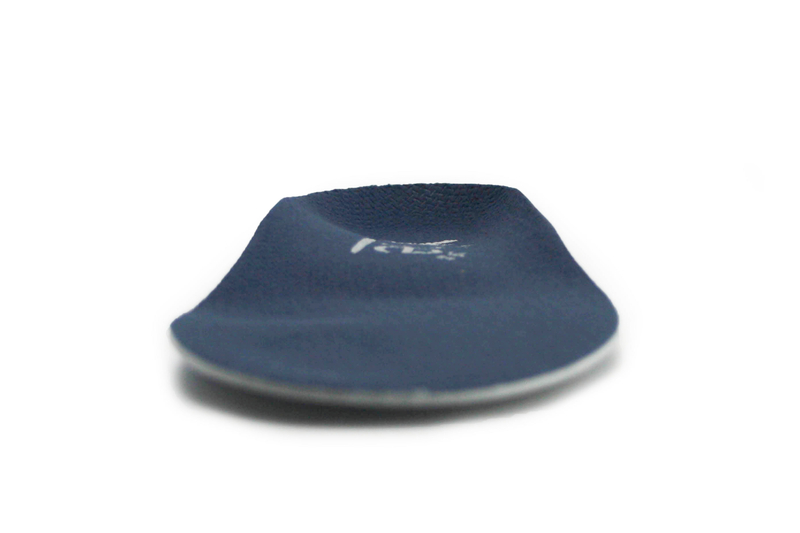 Can be used for any symptom linked to an osteoarthritis big toe, or after a big toe joint has been fused (arthrodesis). Best results are achieved with a stiff soled shoe. The insole works by reducing the upward bending force usually put on your big toe as your heel lifts off the ground. However, cleverly it still allows your other toes to bend normally. This reduces the pain yet allows you to walk normally. Take it from us; that’s a neat trick! What else can I do you help my big toe pain? Apart from stiff soled shoes, exercises have proved helpful. 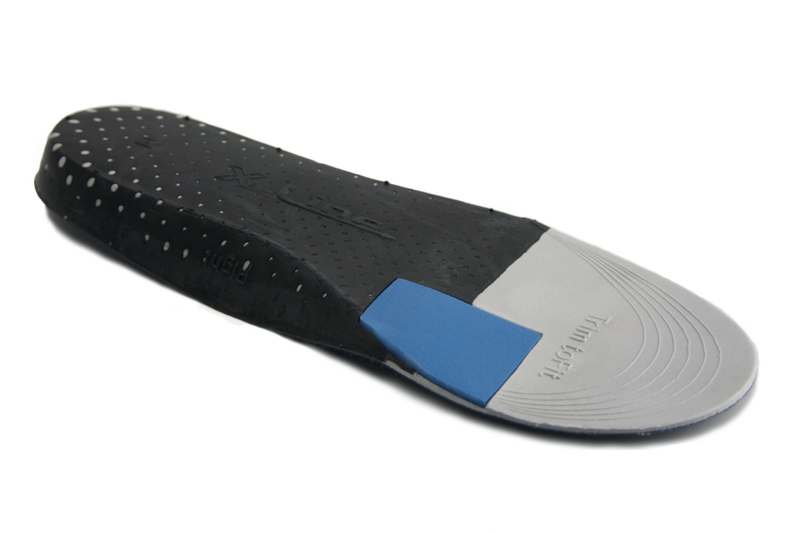 Try those we recommend for use with this insole. 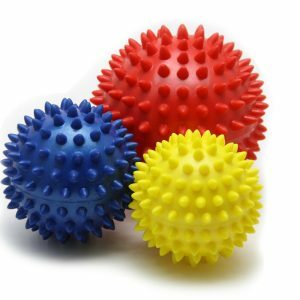 In addition, a therapy ball can be used to strengthen flexor muscles in the foot.